Supporting you &your family on your amazing journey. I have seventeen years of experience as a labor and delivery nurse. I have lovingly assisted in hundreds of births of all different kinds. Different risk factors, plans, desires, families, ages, cultures experience, and even pregnancy loss... you name it and I have probably been there by someone’s side for this amazing process. What I bring is an awareness of the medical perspective of labor and delivery, so I will be able to help you achieve the birth that you desire, while working with your doctors and nurses. I have worked closely with many of the providers in our area and have had wonderful experiences. I am acquainted with many providers, practices, and hospitals. My wish for you and your family is a birth that is safe and as close to your vision as possible. The birth package includes at least two prenatal visits as well as communication as your pregnancy progresses. We will stay in touch as things change so that I can help you be prepared for what might happen. I will be available for you for your labor and birth, and for the first 2 hours after your delivery. 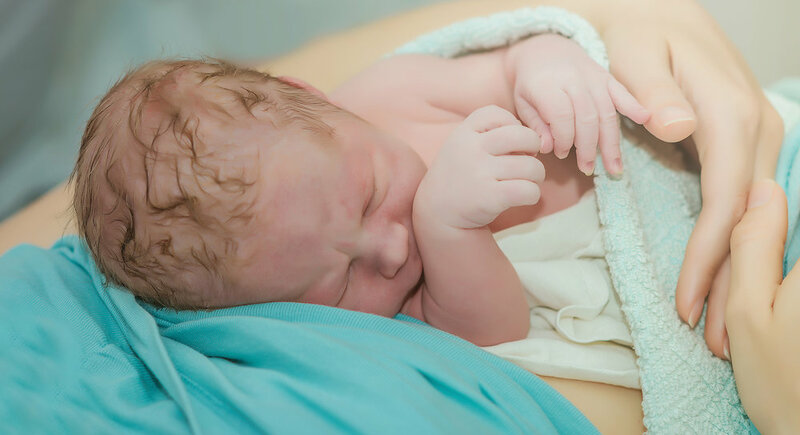 The birth package also includes three post-partum visits where we will discuss newborn care, you will receive breastfeeding assistance, we will make sure that you are recovering as expected, work on help with sleep scheduling, and transition support. You might need assistance in deciding what kind of provider is appropriate for you. You may need some assistance in preparing your home for a newborn and for a new mother recovering from delivery. You may need assistance navigating what items are necessary and not for a baby coming home. You can receive counseling on what to expect at the hospital or throughout pregnancy and labor. You can get post-partum support by the hour if you do not need the complete birth package. We can work on breastfeeding, sibling adjustment, your recovery, organizing the house, or whatever you need. This service is available for anyone returning home from the hospital from surgery. You can receive support by the hour that will include comfort care, medication management, assistance with nausea and pain, getting up to the bathroom and eating. With a nurse there for you or your loved one, you can relax and know that someone is there to make sure that recovery is going as expected. Hourly rates $50/hour during the day with a two-hour minimum. $75/hour at night with a four-hour minimum.